I highly encourage you NOT to buy these Lenny & Larry’s Complete Cookies. I’ve seen people post pics of these on Instagram for ages now. But I’ve never had one. 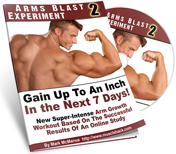 The quality of the protein is crap – as far as us iron heads are concerned. 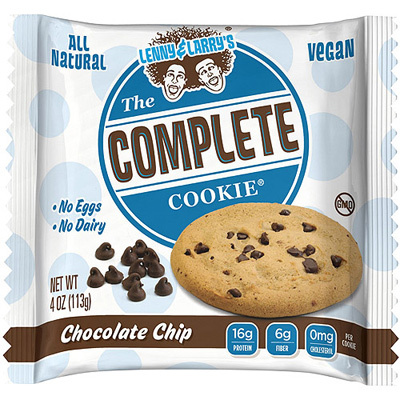 In fact, this product could be more rightly called ‘Lenny & Larry’s Crap Cookie‘. These plant proteins are inferior as they have lower bio-availability scores – the score that refers to the amount of protein that your body can actually use. Basically you’ll be lucky if your body can use 10g protein from one of these cookies. 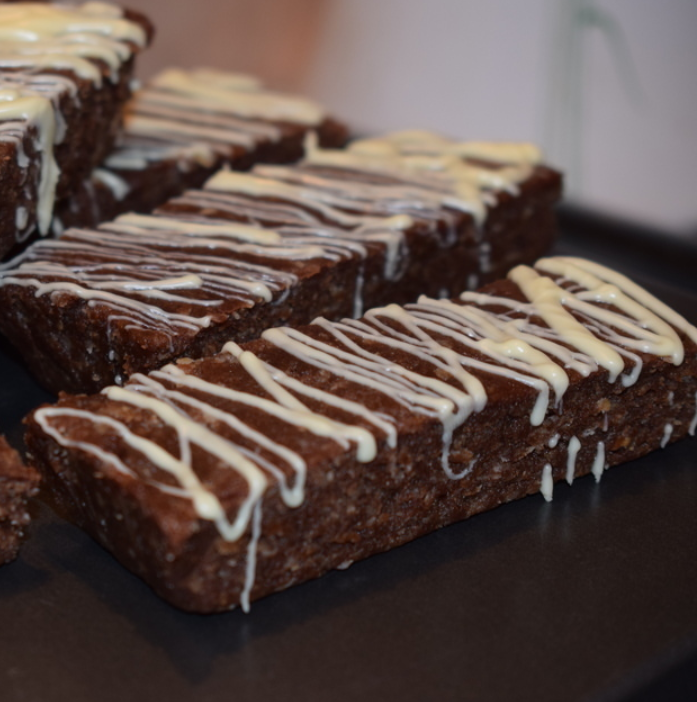 Any protein snack like a bar or cookie should always be predominantly made from whey, egg, and/or milk protein. Always check those ingredients, guys! Lastly, they don’t even taste very good. One other thing, if you are thinking of those new Mars or Snickers protein bars, they’re crap too lol. See my review on those here. 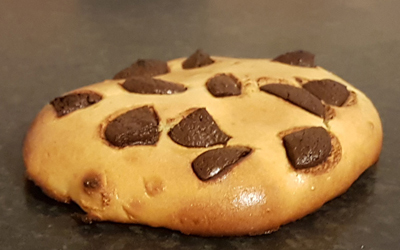 There are much better options out there like MyProtein’s Cookie with 38g protein; the main protein being milk protein. And there’s always Quest bars made from milk and whey protein blends. Or do as I do and opt to make your own instead of buying store bought bars and cookies. 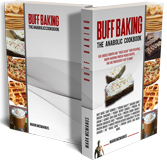 These new Buff Bars and Buff Cookies are from my newly revised and updated Buff Baking 2 Anabolic Cookbook. 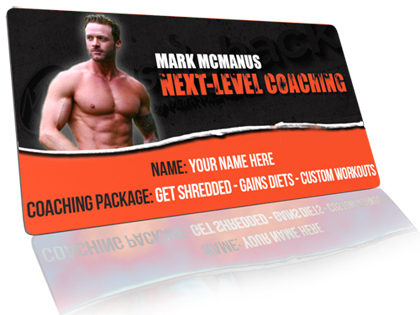 Only 3 ingredients, cheap, really easy to make, and the protein is all whey – the highest quality protein on the planet. Or the last option…just eat food. And get the majority of your protein from animal sources – since the completeness and bio-availability is vastly superior to plant sources. Hope that helps you make better choices. It’s a good thing I have celiac “disease” because I might have tried them. I also appreciate the lesson on such other proteins that are not as bio-available so that I need not waste my money and calories on them. However, I would like to request to nominate G for Gatorade protein powder as the worst protein supplement ever. It has more added sugar than protein, but what the hell do you expect from such commercial merchants of blimptitude as Pepsi Cola. Why do they go so far out of their way to make what they sell so destructively unhealthy? @Robert. I didn’t even know Gatorade had a protein drink. Wow. So it’s basically a sugar drink with some protein lol.